Leon has offered up this pattern. 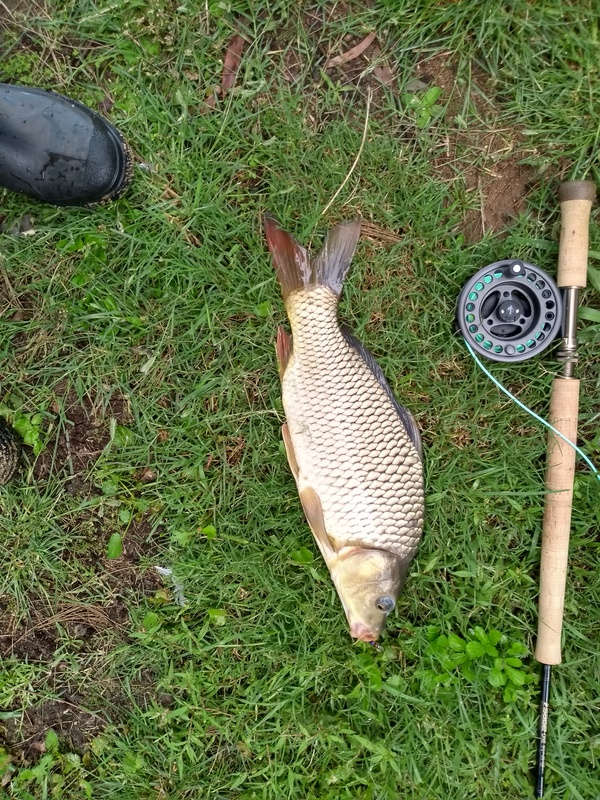 He said “I am sharing this easy to make fly for carp. For people who only have enough time to fish near home. Drag slow on bottom for carp and fast for Redfin. 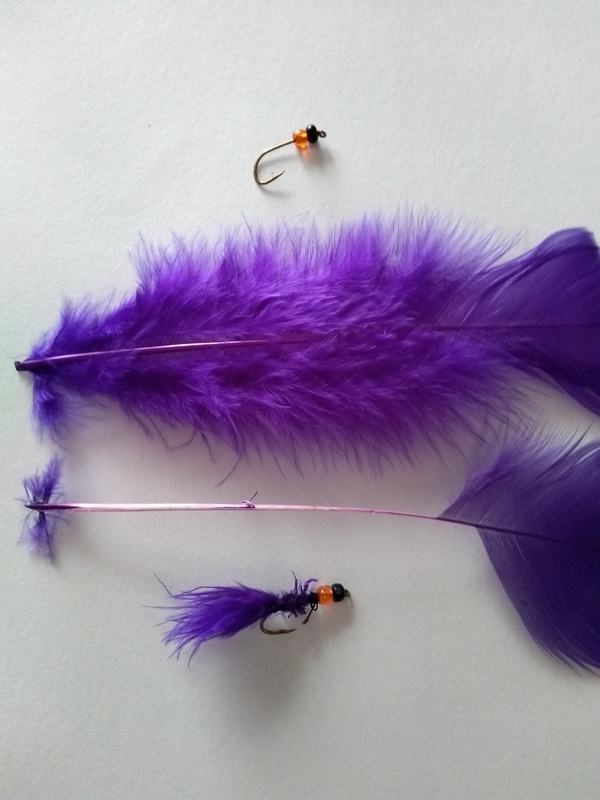 This entry was posted in Fly Tying on February 5, 2019 by bill.